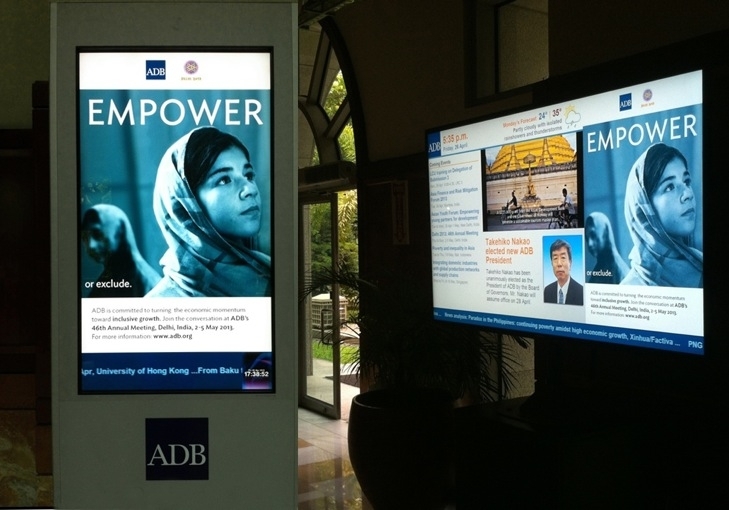 The Asian Development Bank, headquartered in Manila, is one of the world's largest development finance institutions. 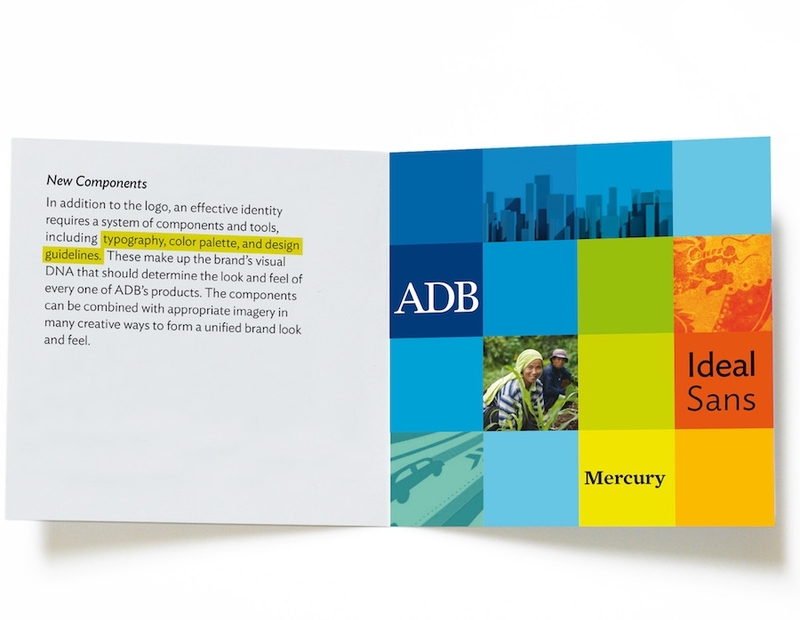 Active throughout Asia and the Pacific, ADB invests in infrastructure and health care, and helps nations manage their natural resources. 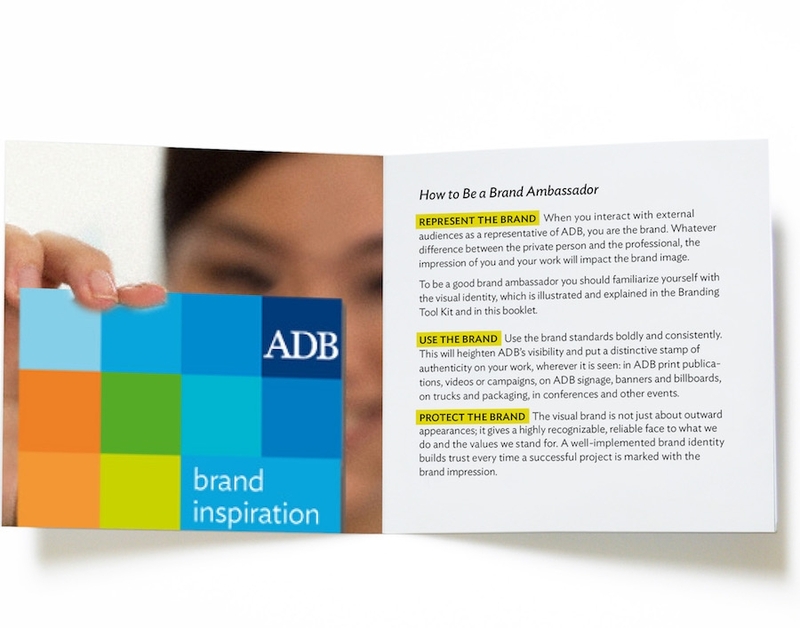 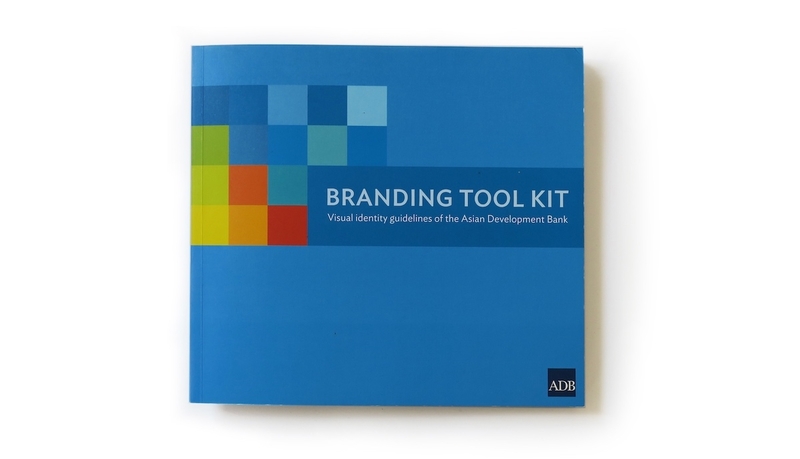 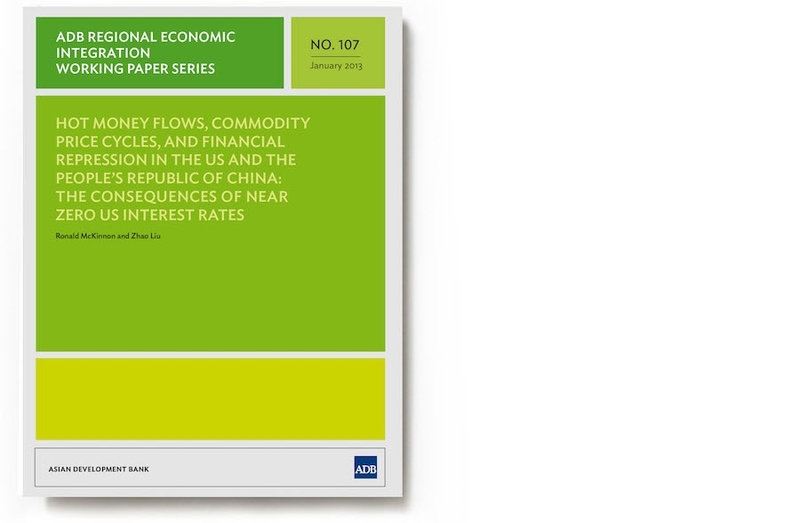 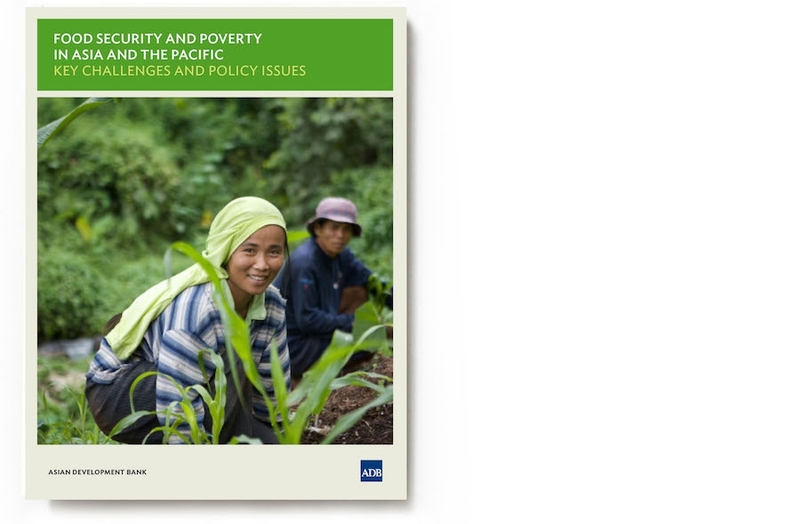 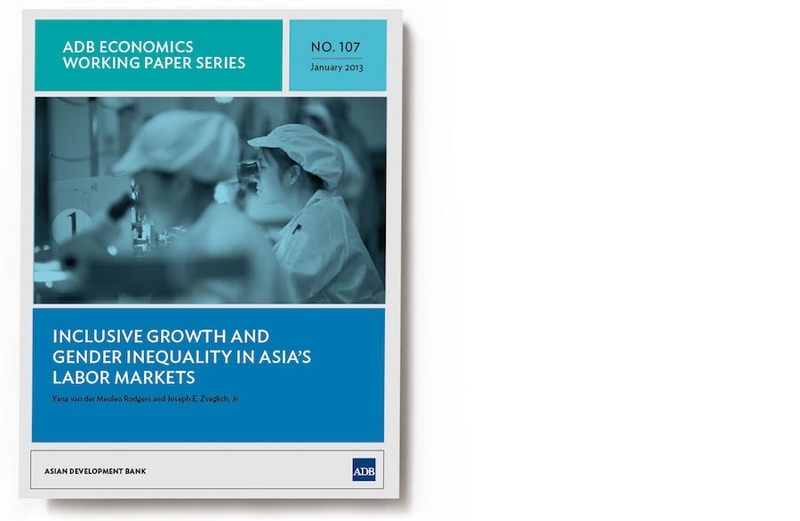 A highly complex organization, ADB needed a strong, unified brand presence that allowed it to speak with one voice, without changing the existing logo. 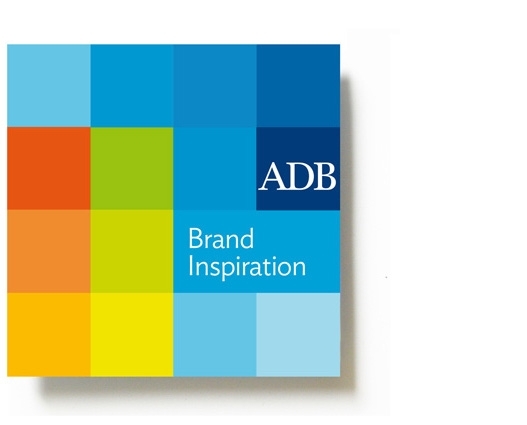 ADB engaged RDA to redesign the brand's visual DNA to fit the evolving media and cultural environment. 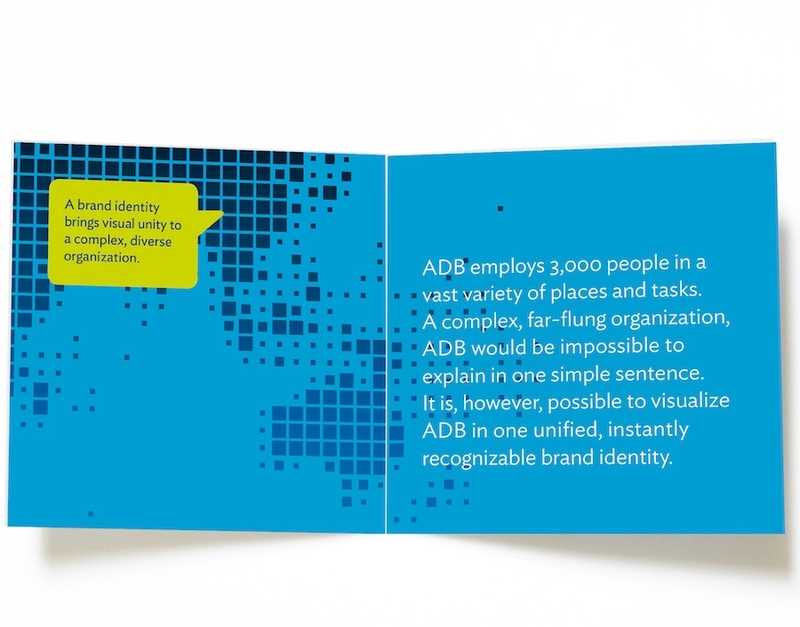 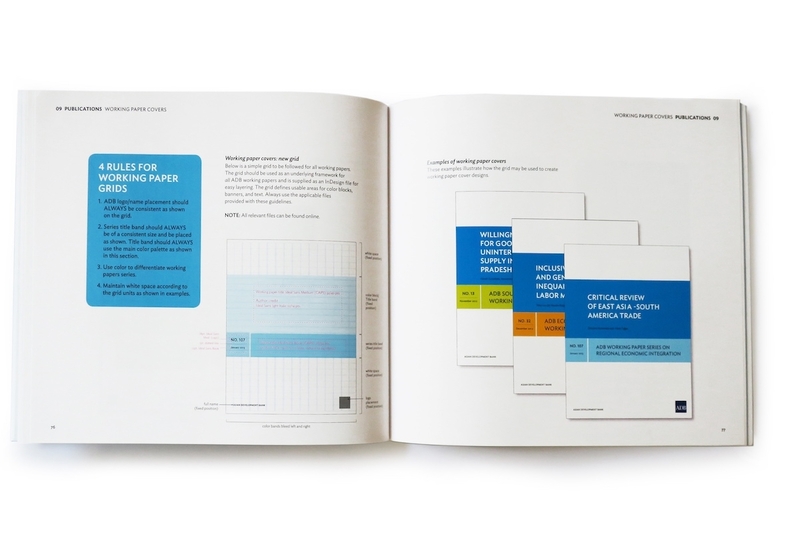 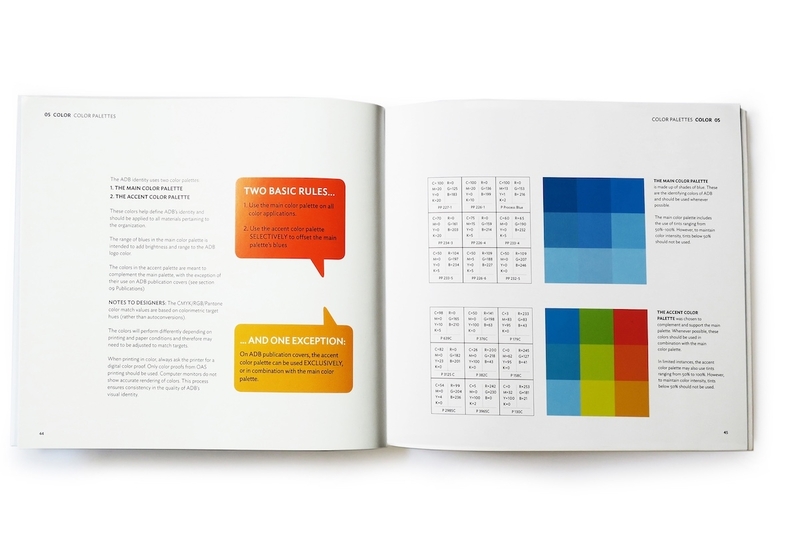 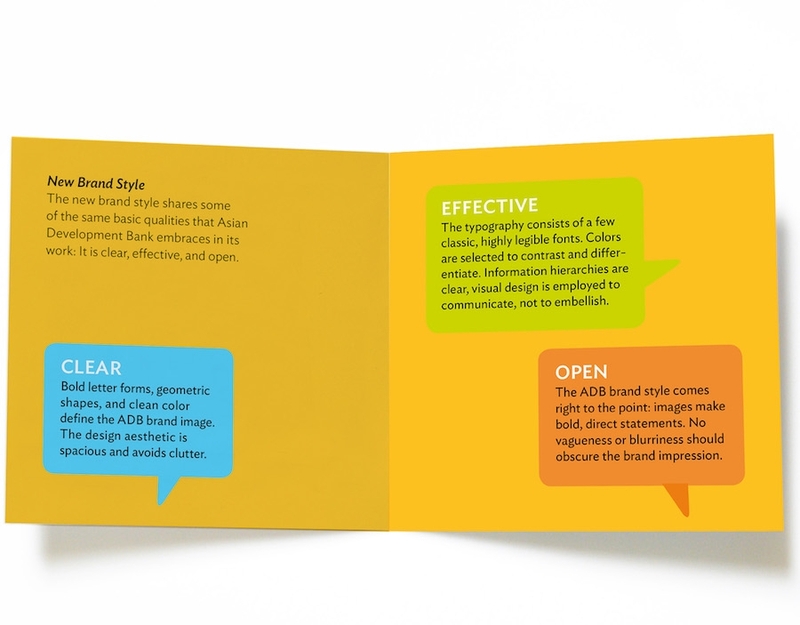 We completed a comprehensive new branding philosophy and visual identity standards, including a brand inspiration book that outlines the imagery, language and ideas essential to communicating a unified brand.